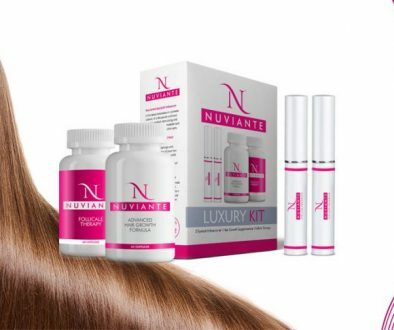 These simple daily routine and hair care tips are not hard to follow and will keep your hair healthy and looking its best. This simple routine keeps your hair from tangling and distributes sebum (natural oil) homogeneously between the hair shafts. Brushing supports shine and length of the hair and is recommended twice a day, in the morning and in the evening, before bed time. Washing frequency depends on hair type and texture. Dry hair requires less frequent washing than oily or normal hair. Choose your shampoo, conditioner and hair masks according to your hair’s necessities and products quality. 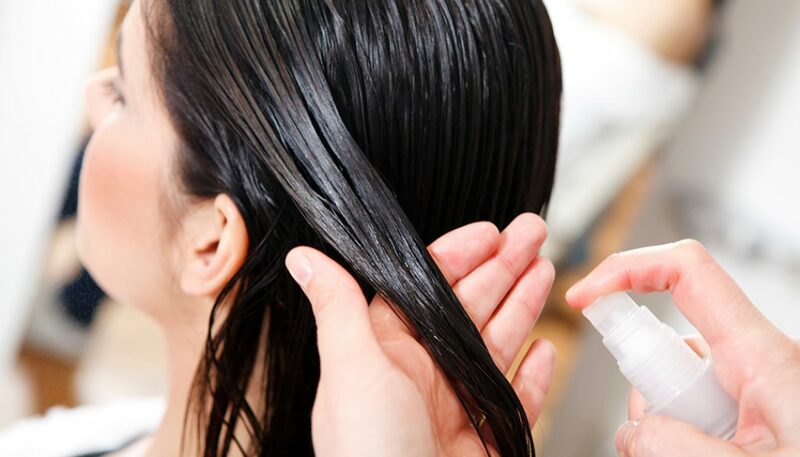 When using shampoo, apply circular movements and massage your scalp to encourage circulation and growth. Use conditioner for moisturizing your hair and apply it from roots to ends. Use these moments to relax and take a break from daily stress. If you need a better hold and shine highlights, these will come in handy. But be cautious, they are not gentle. Using too much styling products could result in less volume, or dirty and greasy hair, with a less appealing, unnatural aspect. Hair accessories and heat may have the same effects. If not required by special occasions, it’s better to keep your hair all natural and fresh. A simple ponytail or plait will secure your hair at night to make it doesn’t break when sleeping. This simple tip will help your hair tangle less and result in less split ends, which can translate in longer hair, if that is your goal.